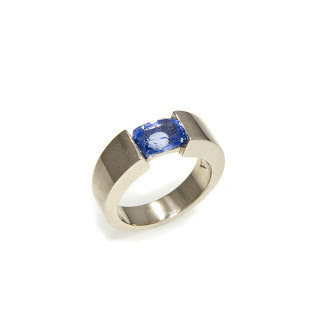 New Jens Hansen Designs for the New Year! 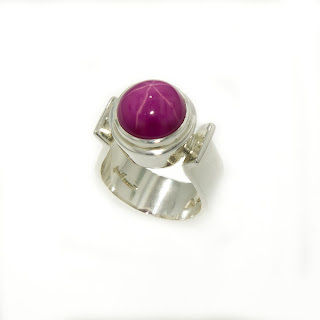 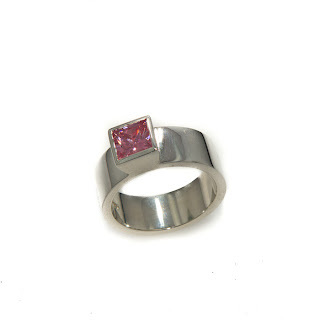 Sterling silver ring set with star ruby. 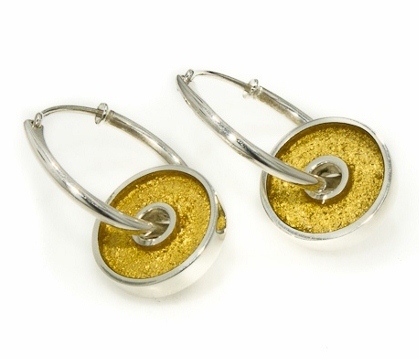 Sterling silver circle hoops with 24ct gold leaf and clear resin. 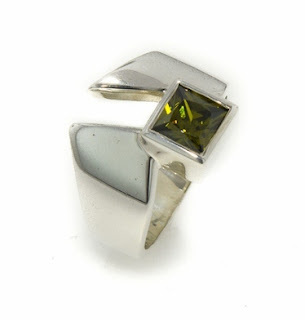 Sterling silver ring set with olive green cubic zirconia. 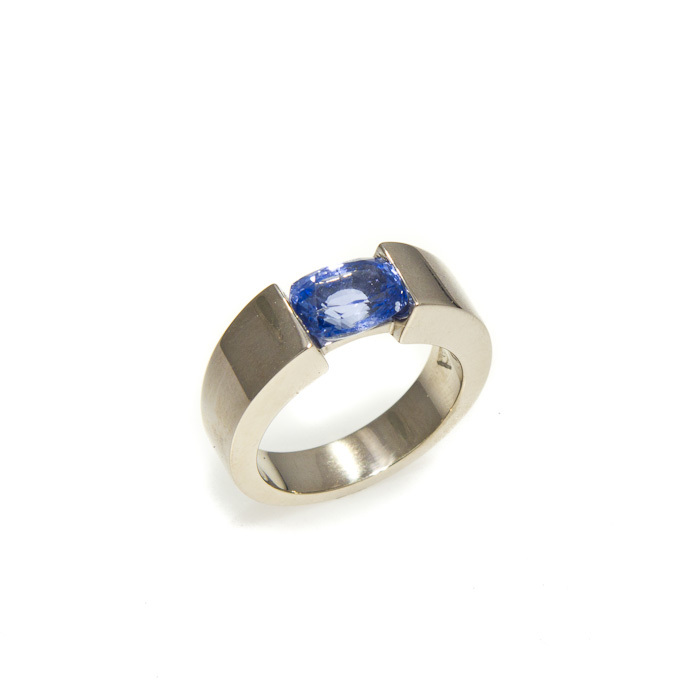 18ct white gold semi tension set ring, with ceylon sapphire. 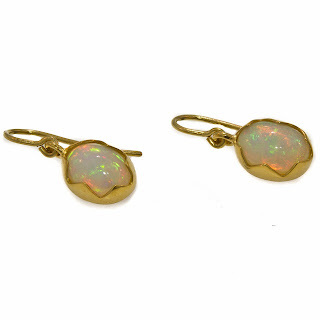 22ct yellow gold earrings set with opals. 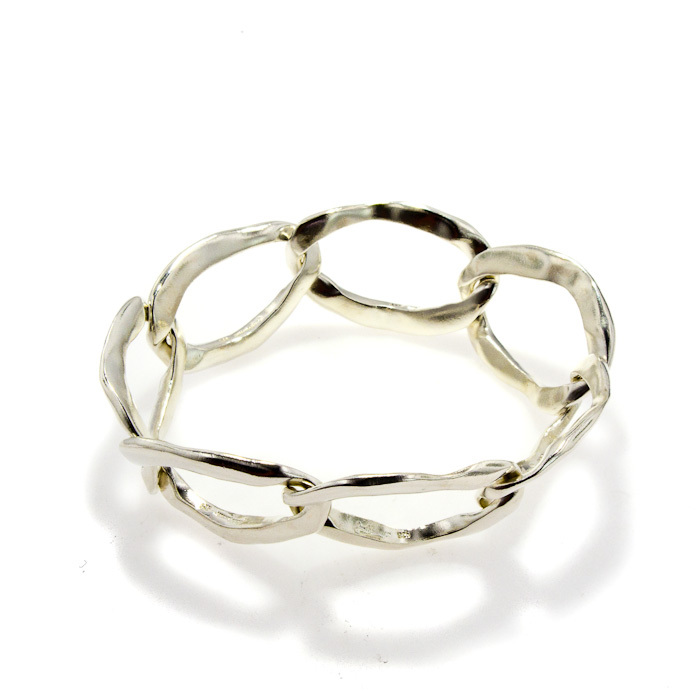 Sterling silver hammered link bracelet. 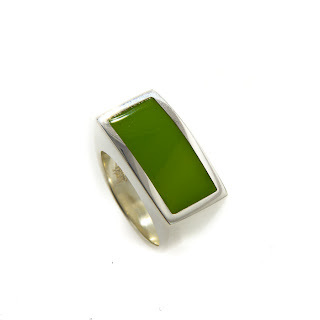 Add captionGreen resin and sterling silver ring. 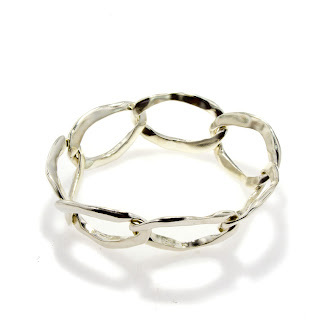 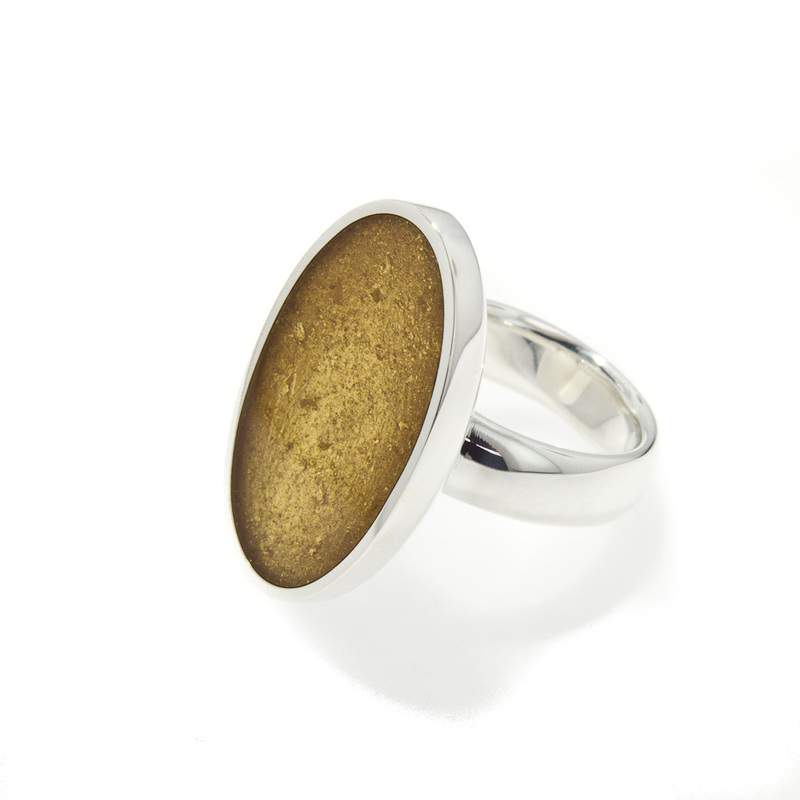 Oval 24ct gold leaf and sterling silver ring. 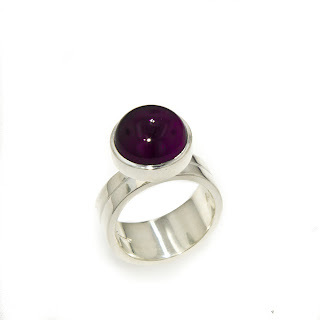 Sterling silver ring set with Amethyst.